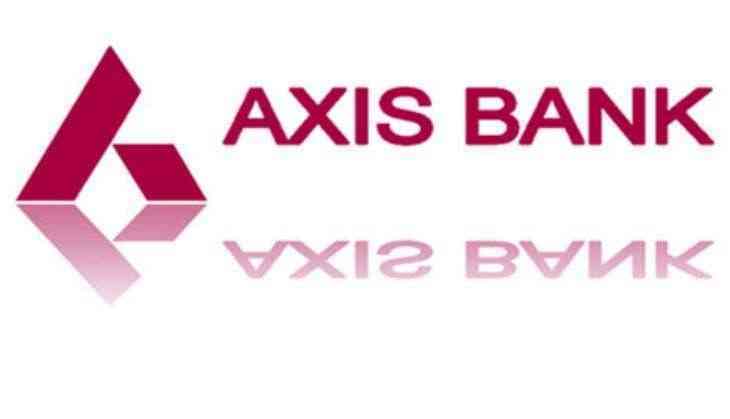 Axis Bank, country's third largest private sector bank launched a new campaign 'Experience Axis', featuring its brand ambassador Deepika Padukone. The Bank showcases a range of offers on their credit and debit card bouquet, through the vibrant twenty-second video series. The cards category in India has been growing steadily with time. Over the last 3 years, Axis Bank Credit Cards have been key growth drivers, subsequently resulting in Axis Bank being the 2nd highest contributor to the overall number of credit cards in the market. Additionally, the bank has the 2nd highest CAGR (48%) in the industry over last 4 years and the highest growth amongst the top industry players. Speaking on the launch of the campaign, Asha Kharga, CMO, Axis Bank said, "'Experience Axis' is a single unified idea that ties all the value offerings on cards across shopping, dining and travel. It elevates the brand imagery by focusing on experiences rather than just deals. It aims to differentiate us in a category where discounts and cashbacks are the reigning language and build usage and preference for Axis Bank Cards. The monochromatic treatment coupled with Deepika's playful charm also makes the films a clutter-breaking visual delight." The campaign conceptualized by Lowe Lintas Mumbai showcases Deepika Padukone, the brand ambassador of Axis Bank in candid moments. She is seen experiencing shopping and dining privileges that Axis Bank cards uniquely have to offer. Arun Iyer, Chairman and Chief Creative Officer - Lowe Lintas said, "The brief was to differentiate ourselves within the category. Our starting point was based on an observation that young working Indians, are more open to spending on what they desire than what they need. While cards are the enablers of this behavior, when we delved deeper to understand their point-of-view we realized that they don't see this as 'spending money' but more as 'gathering experiences' - something they value much more than 'material possessions' Hence our approach was to position the range of Axis Credit and Debit Cards as the window to the world of experiences called 'Experience Axis' We felt Deepika would be ideal to bring this alive given that she is also a young working professional and therefore the connect would be seamless."